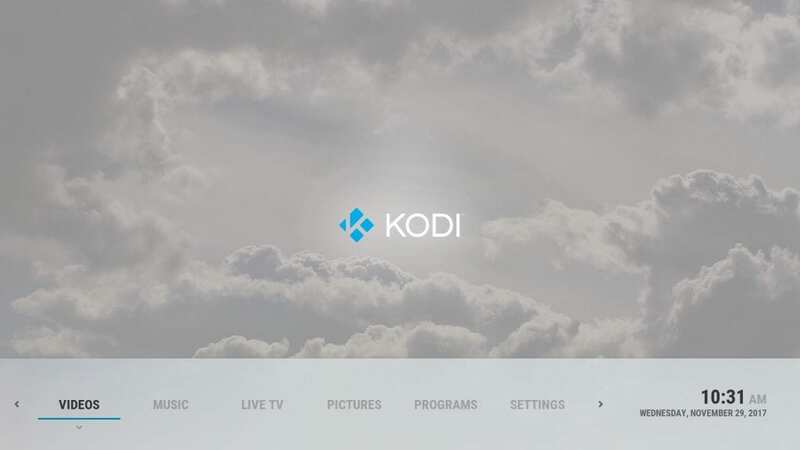 As per Kodi’s website, it is an award-winning free and open source media player software and entertainment hub. 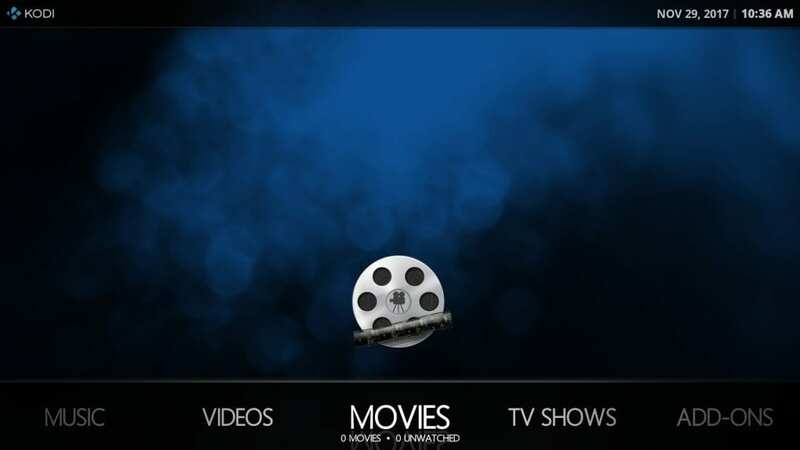 It is also designed to run on various platforms like Android, iOS, Windows, Linux, and OSX. 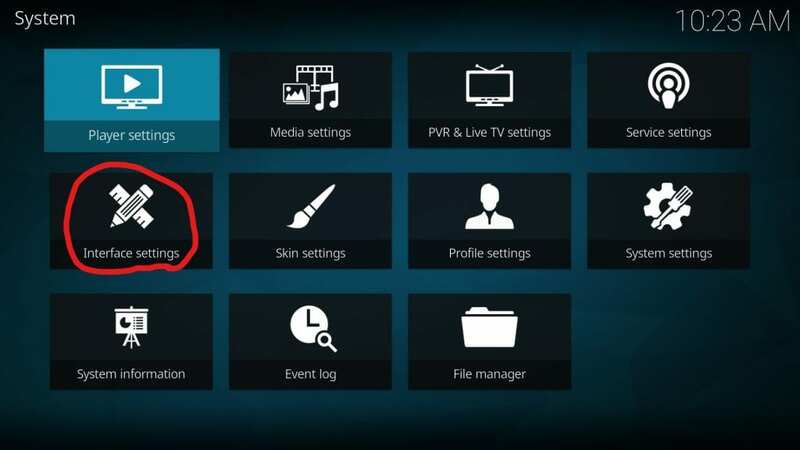 One of the best things about Kodi is its ability to take on various skins which are designed by artists and you can easily get them for free. 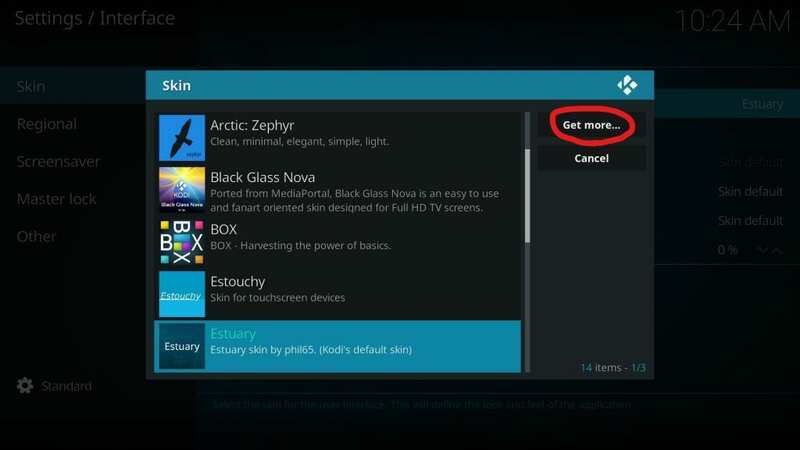 By default, you will get two skins, Estuary(default skin) and Estouchy, pre-installed. 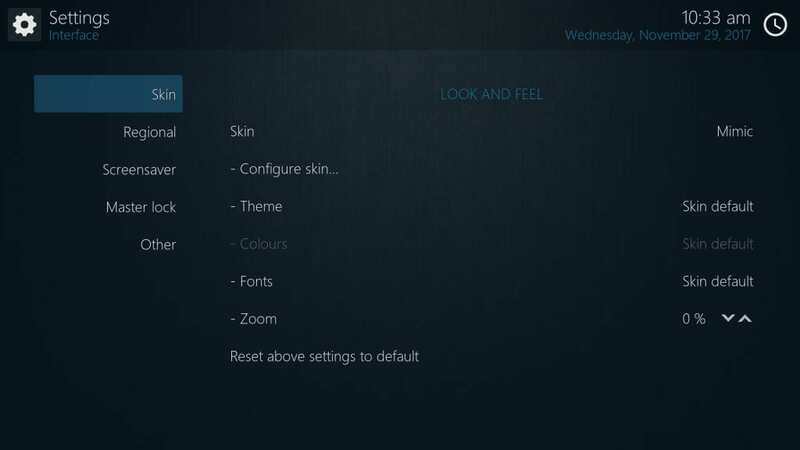 To add more skins, you can follow the process below. 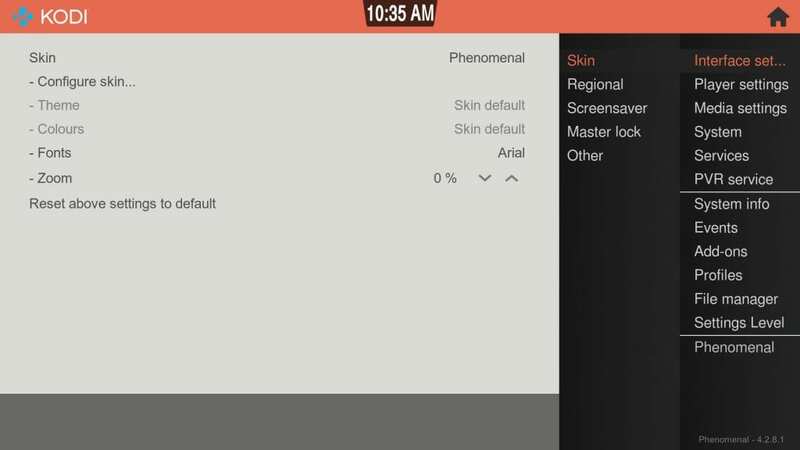 You will be presented with a list of many skins from which you can select whichever you want. 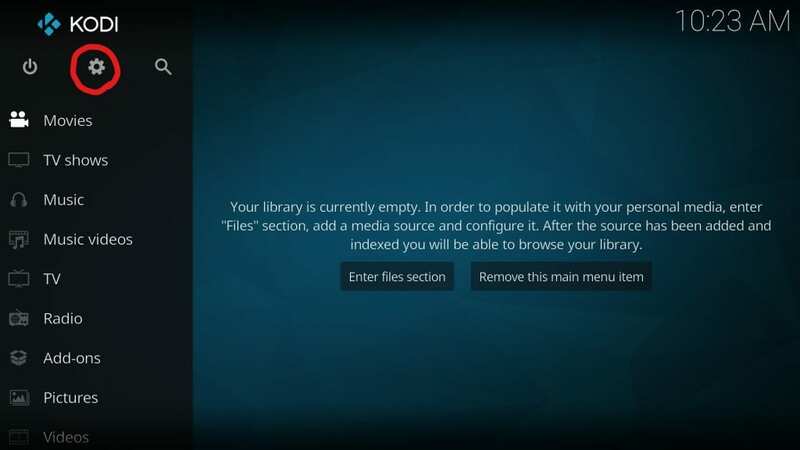 You would need to allow it download and also a few add-ons it may require. 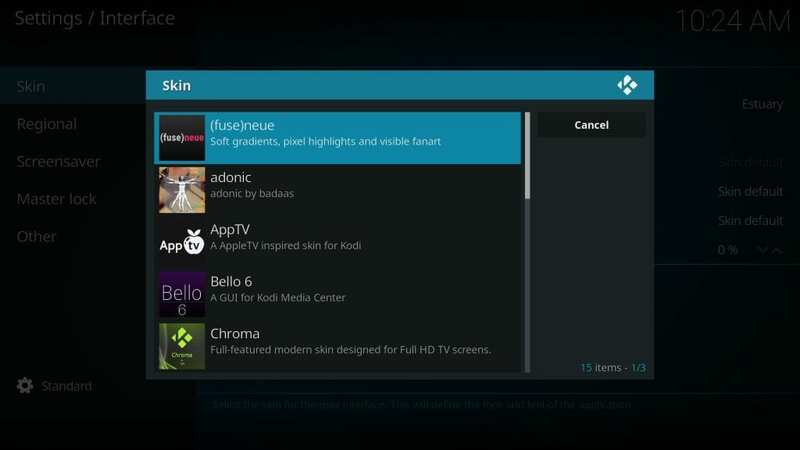 The skins in Kodi not only give you an aesthetic feel but also allow you better control over certain settings and menu options. You can choose whichever suits your tastes and needs the best. 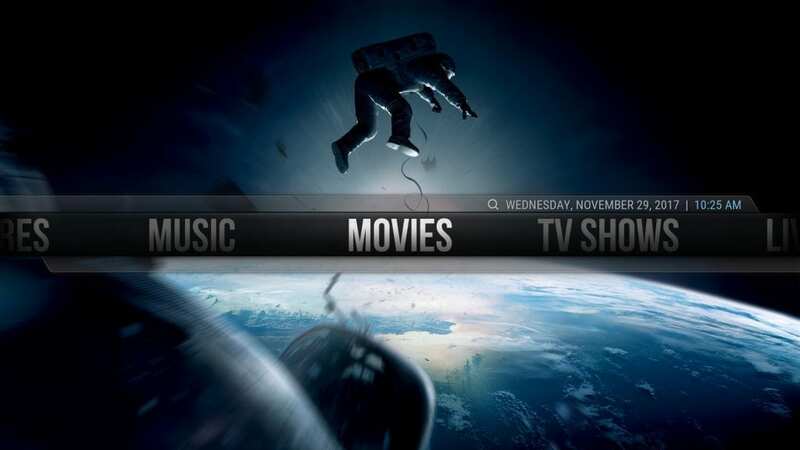 Aeon Nox has been on the list of best Kodi skins for a long time now. 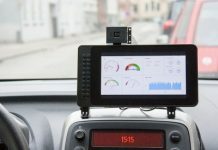 It has an easy to use and futuristic interface. 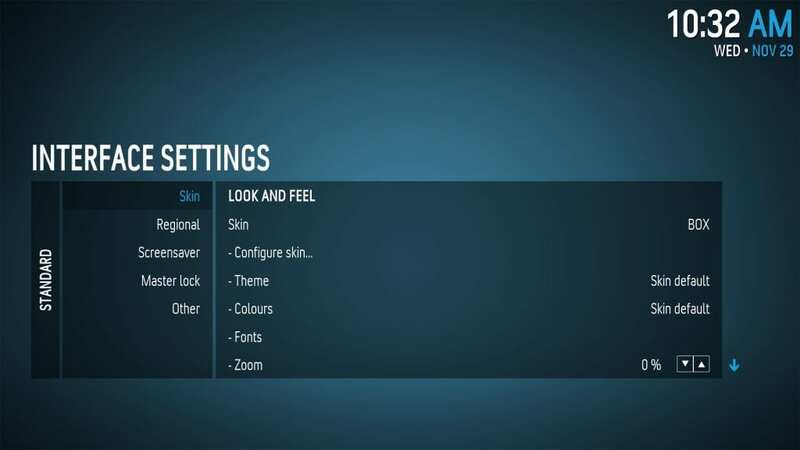 Also, beginners, as well as advanced users, can enjoy various customization options of fonts and colors. 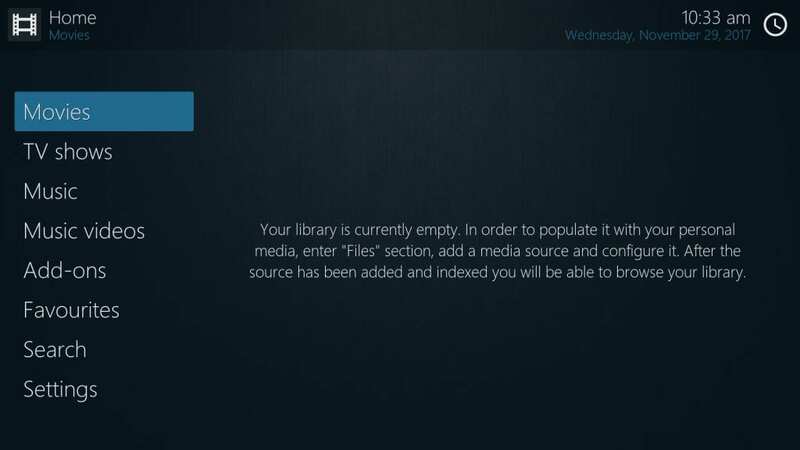 Amber is also not far behind Aeon Nox in the popularity index of Kodi skins. 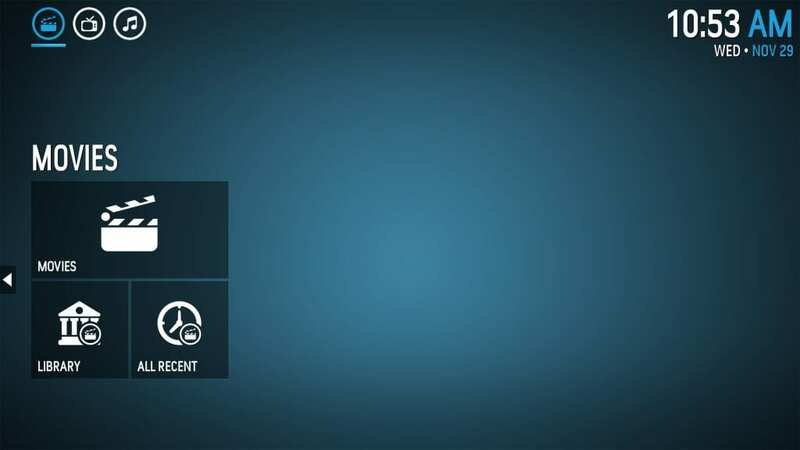 This is due to the fact that this skin even works on low resource machines. 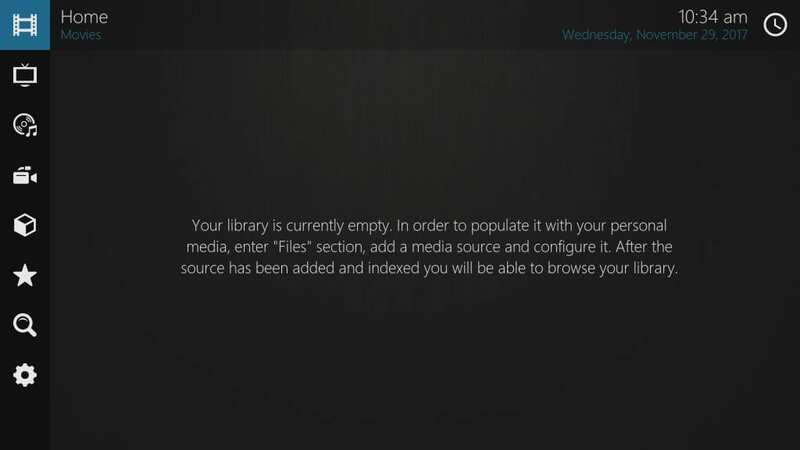 It is also highly customizable. 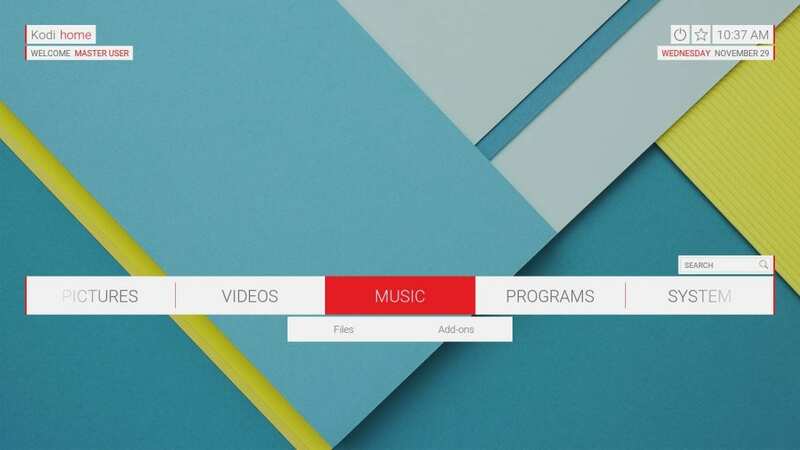 Zephyr’s popularity is due to its functional interface and also the beautiful implementation of its design. 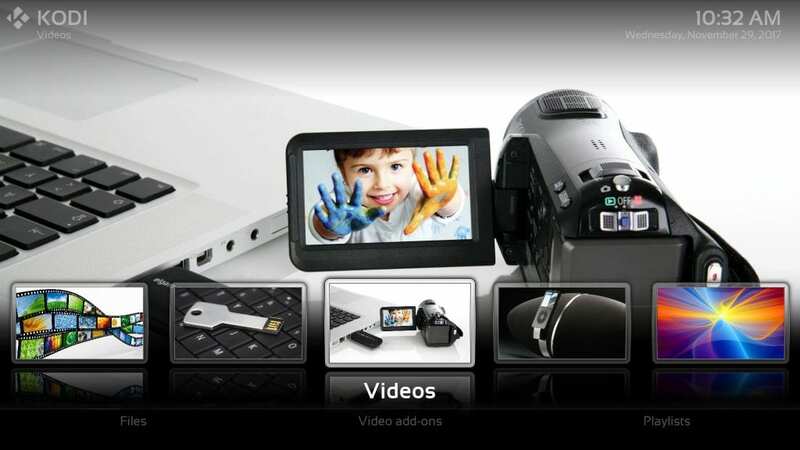 Apart from customization, the amount of information it provides at a glance would make it a worthy choice. Black Glass Nova is a skin of choice for those who like transparent kind of skins. 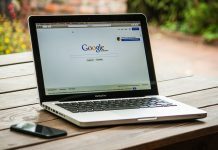 It incorporates a rounded edge design for its menu and other options and allows for customization of the skin itself as well as fonts. 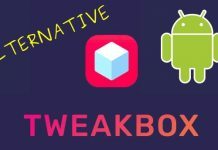 The design of Box would remind one of the styles of Windows phone. The boxed representation of the various options gives it a clean and intuitive look. 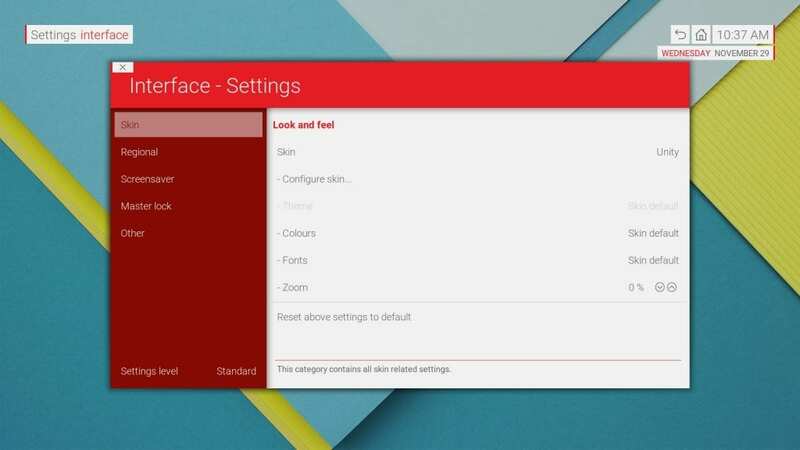 It also doesn’t lack in any customization which the user may want to do. 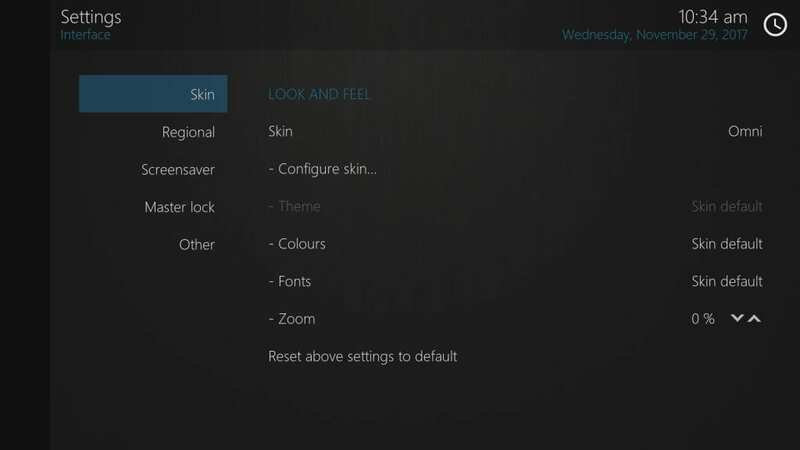 As the name suggests, Mimic tries to copy the best features from various other skins in order to create a truly versatile and user-friendly skin for Kodi. 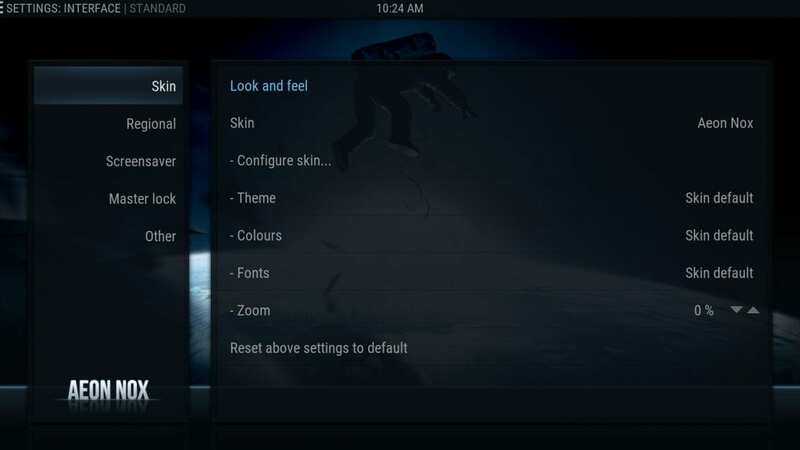 One can find a touch of Aeon Nox as well as other skins in it. The one skin which should be on the list of all light colored theme lovers. 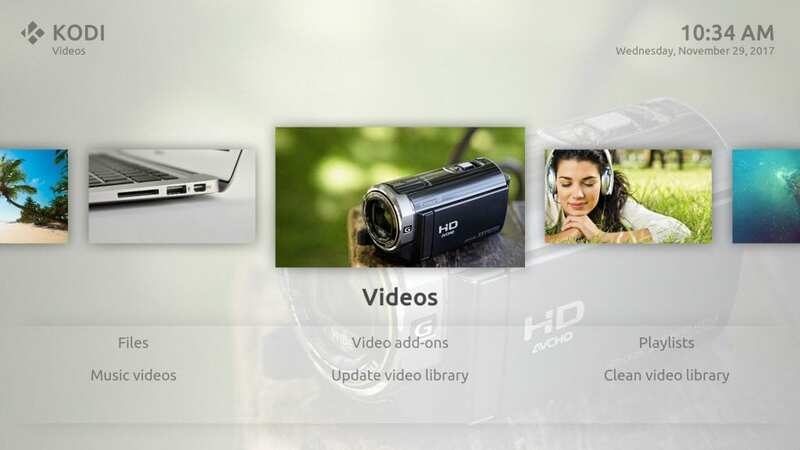 Nebula’s beautiful interface offers a rich user experience and allows for some serious customization. 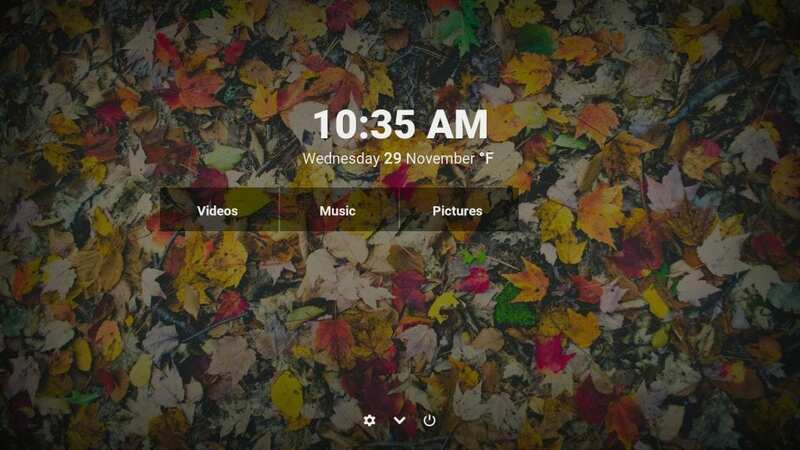 Pellucid is a really beautiful theme because of its square type user interface. The default leaf background is really eye catching and the design of the menu items doesn’t interfere with the aesthetics in any way. This skin is really phenomenal. 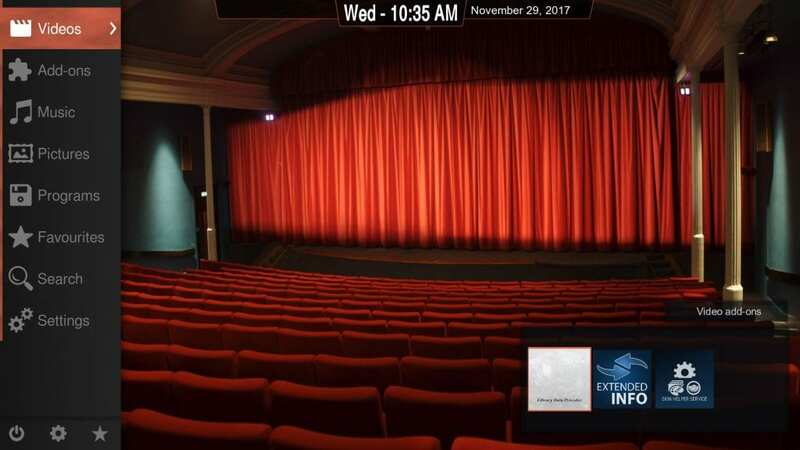 The default background is that of a huge theatre which really adds to the purpose of the whole app. The design of this skin makes intelligent use of light and dark color tones in order to increase its visual appeal. Rapier is a rather dark blue skin as opposed to the cliche black design. 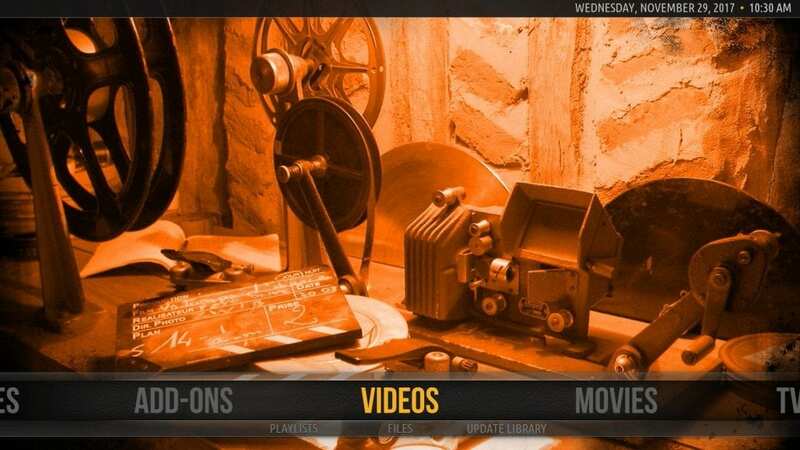 It is simple and easy to use with all the customization options available. Yes, you read that right, it’s Unity. 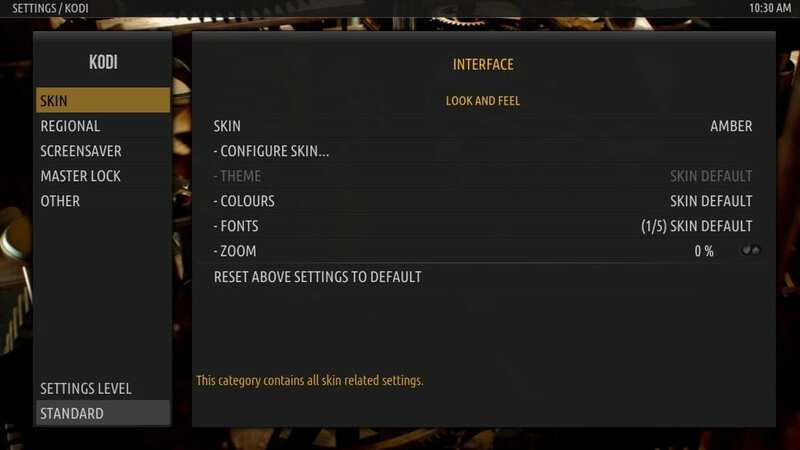 The look and feel of this skin are unlike any other skin mentioned above. It uses various colors in order to create sharp and visually pleasing aesthetics rather than following a monochrome dark or light approach. 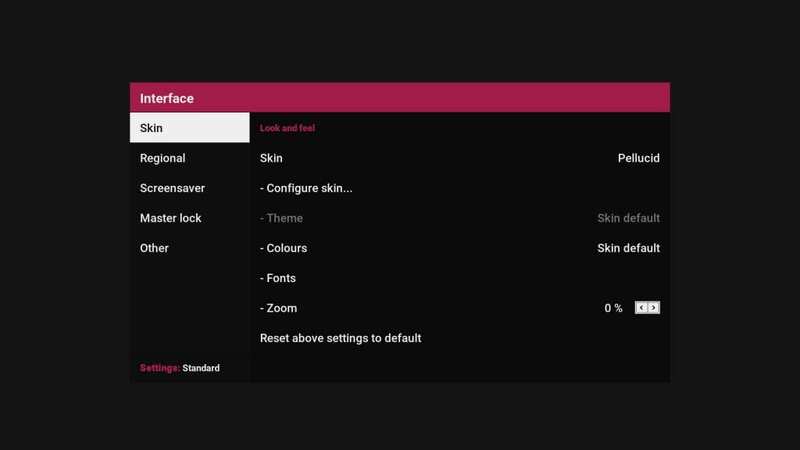 A must try if you wish to transition from a dark theme to a more colorful one. 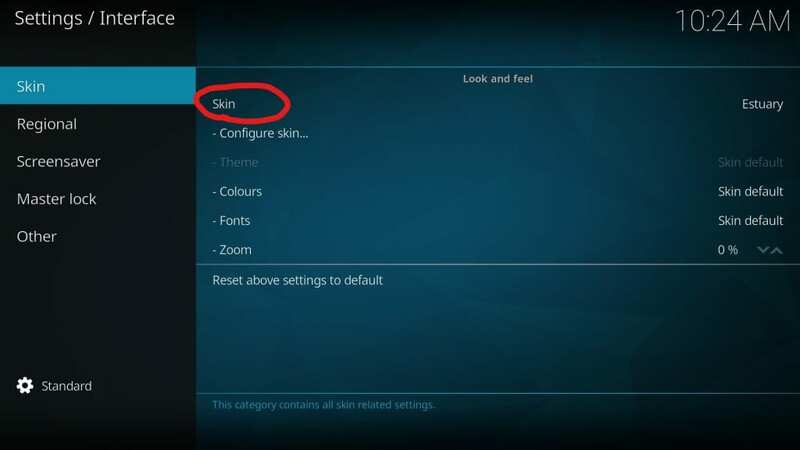 Finally, I would say that it is really difficult to choose the best skin out of the above mentioned 12. 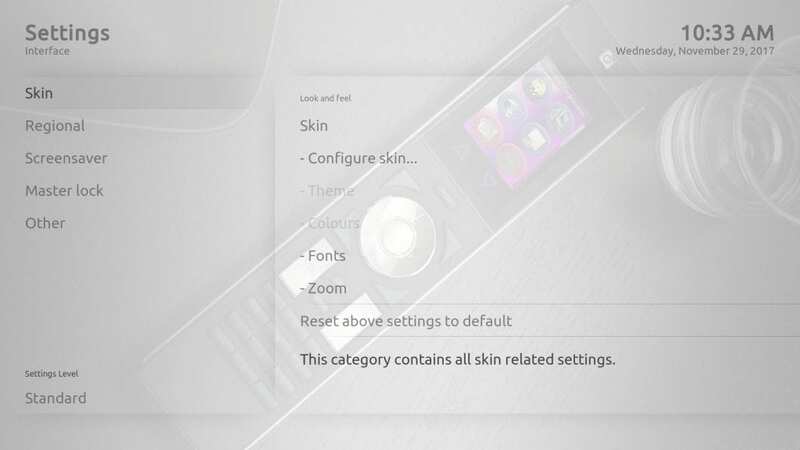 Each and every skin has something to rely on and thus it entirely depends on the taste of users. 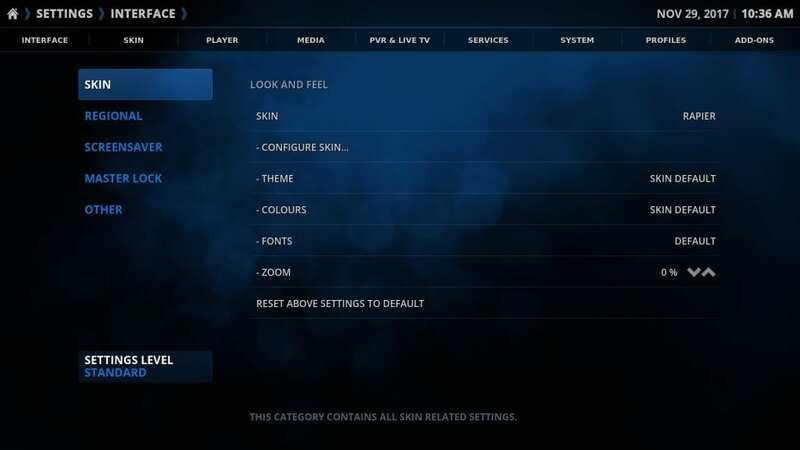 And, one more thing to take note of is that all of the above-mentioned skins are free and are also directly available from the Kodi settings menu itself.